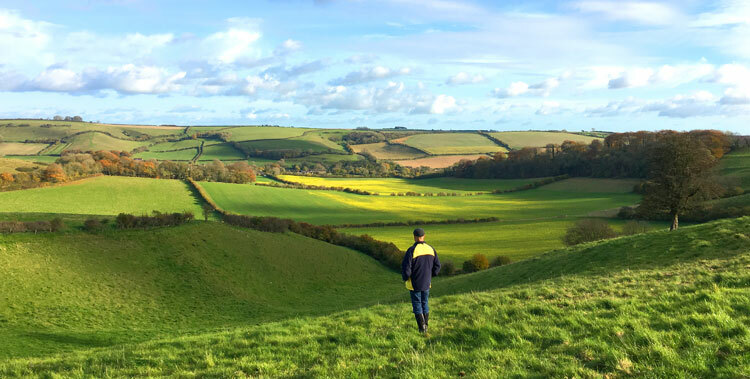 With its rolling hills, beautiful coastline and higher than average UK summer temperatures, Dorset has just the right ingredients for a perfect work/life balance place to settle. Although we can sometimes forget how magnificent it is when it’s been raining non-stop for 48 hours. This was taken back in October when the sun was still shining and we were in love with our landscape.